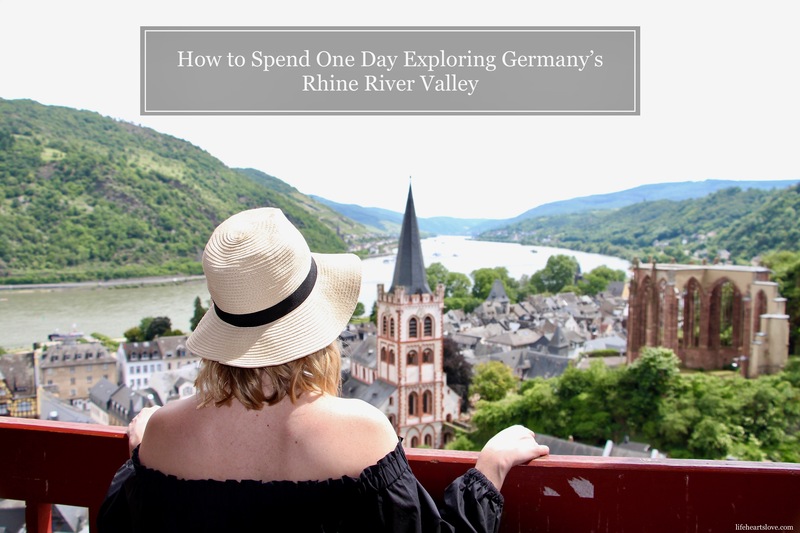 There are a million and one ways to explore the Rhine River Valley in Germany. 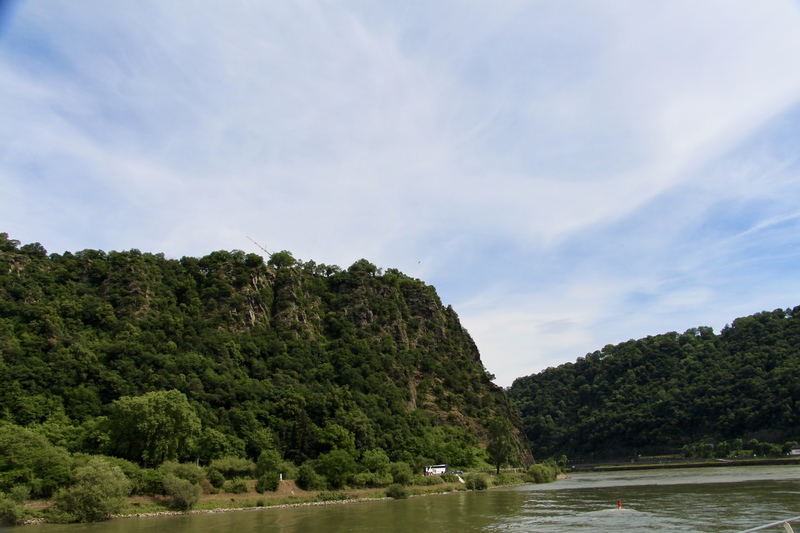 Many people opt for a multi-day river cruise, but you can also take the train, the ferry or rent a car. 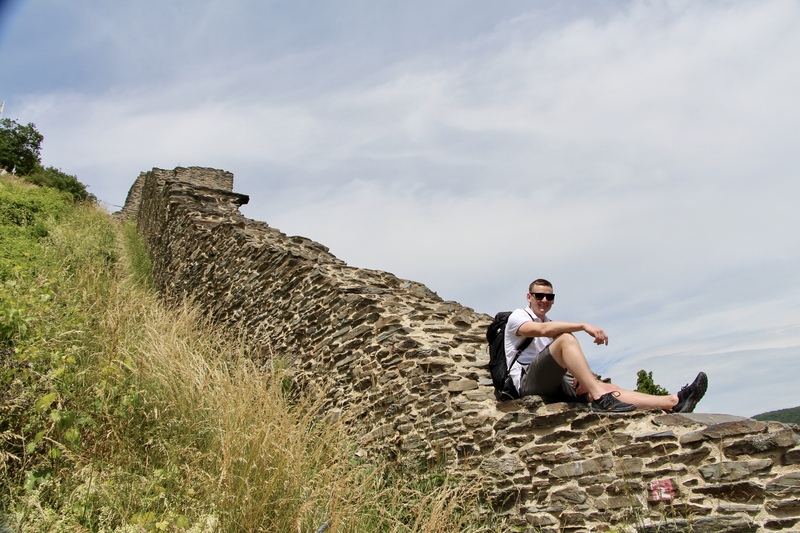 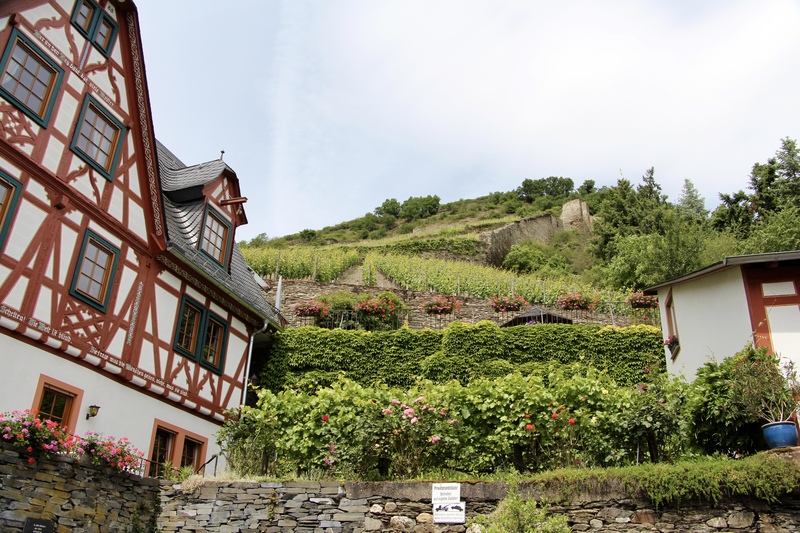 There are so many quaint towns, castles and vineyards in this area, so it can be hard to know where to begin planning a visit, and where to spend your time. 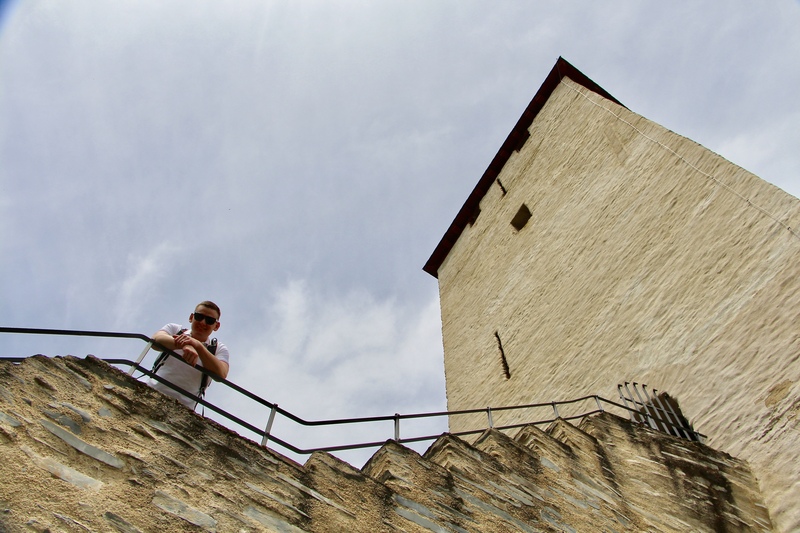 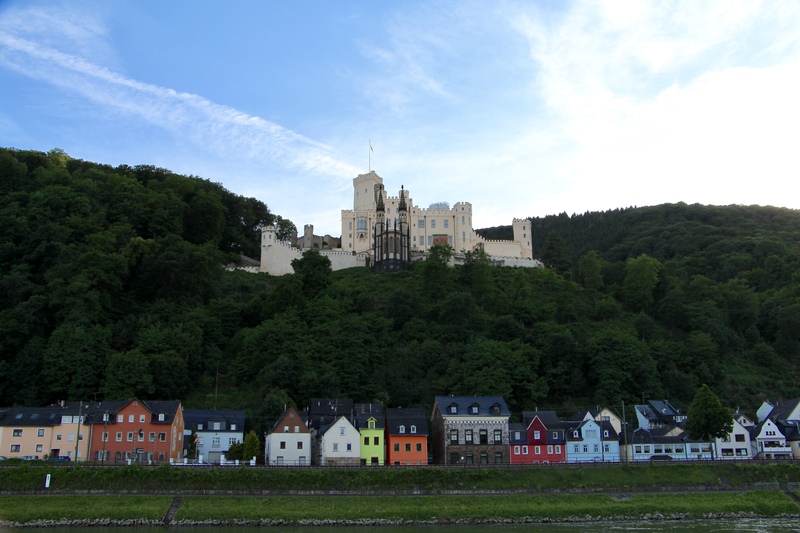 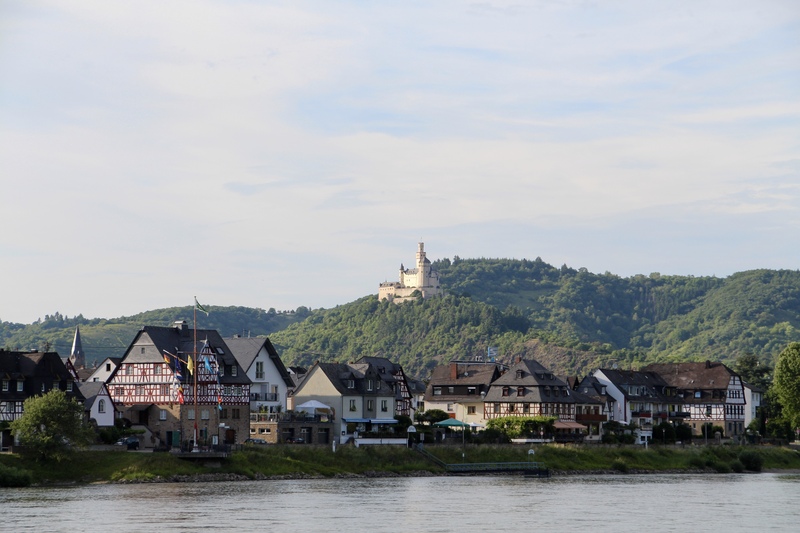 After much reading and research, we decided to stay in the city of Koblenz, Germany, and use it as a base from which to experience the UNESCO-designated Upper Middle Rhine Valley. 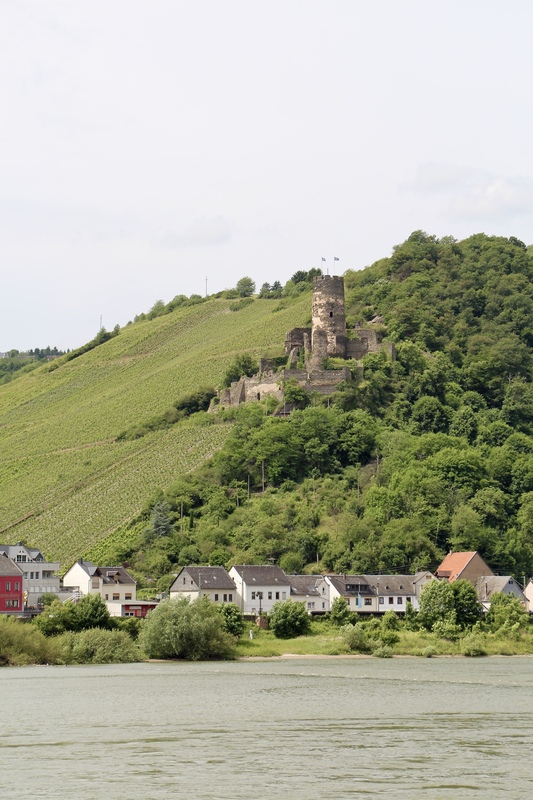 To make the most of our day, we decided to cheat slightly, and take a quick one-hour early morning train from Koblenz to Bingen, a small town outside of Mainz. 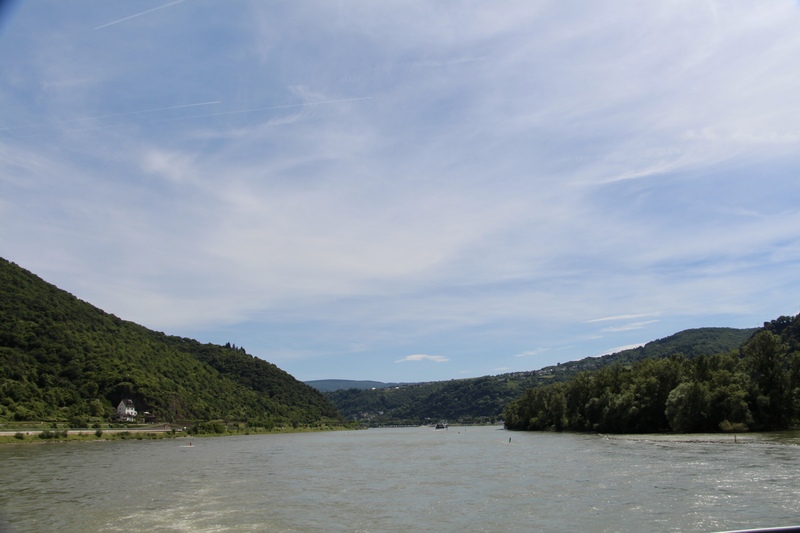 In Bingen, we hopped on board the KD Rhine Ferry travelling in the direction of Koblenz, and spent all day jumping on and off the ferry to explore. 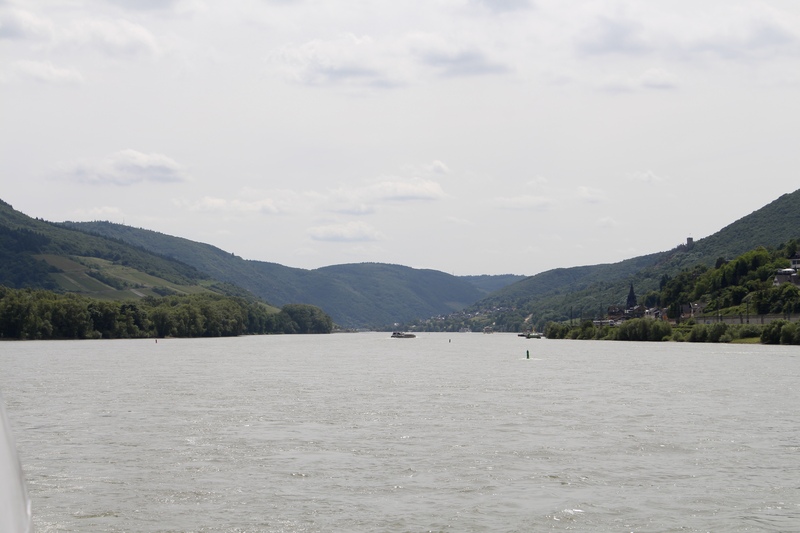 Doing this allowed us to see more of the river valley, as we were only travelling one way, not up and back again. 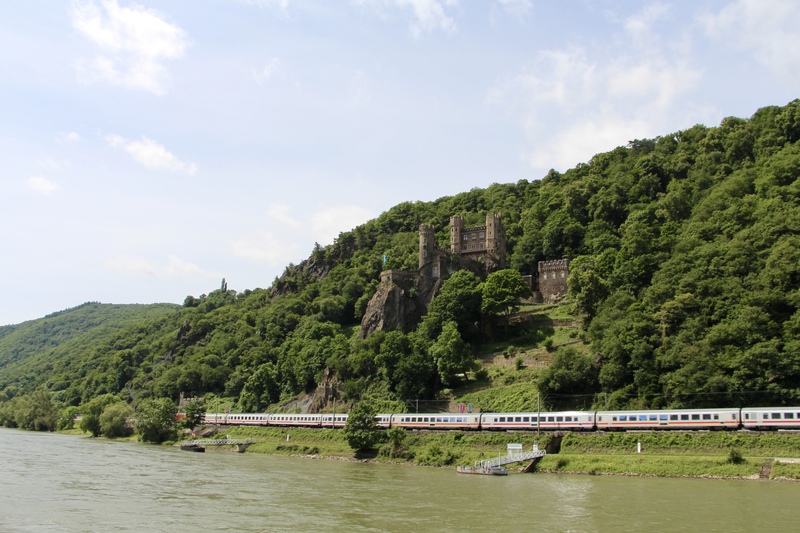 To make this work, we had to meticulously plan the day out using the train and ferry schedules to ensure we could make it back to Koblenz in the evening. 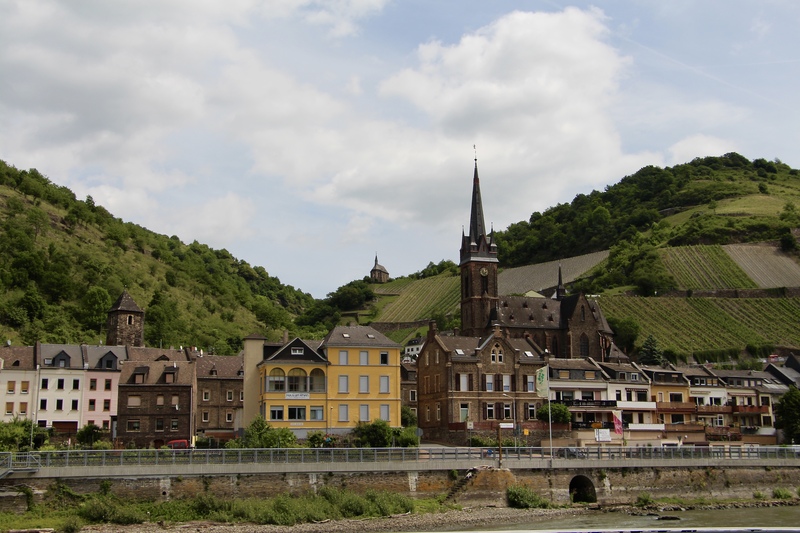 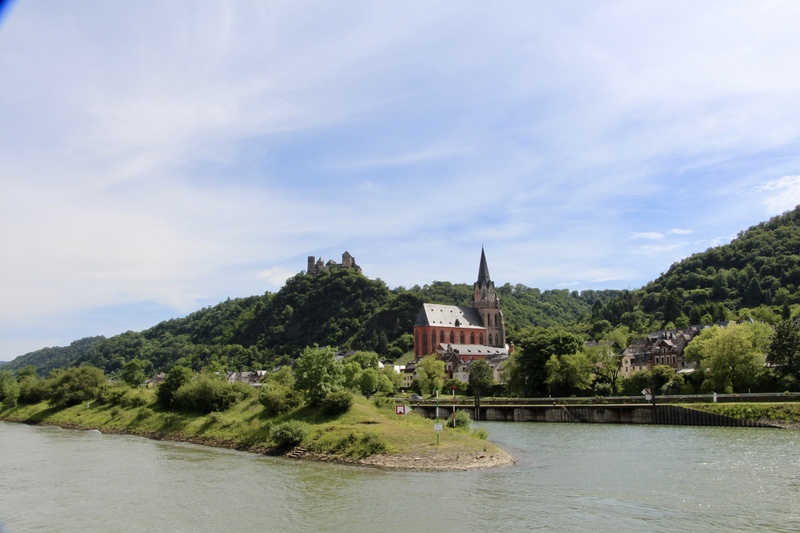 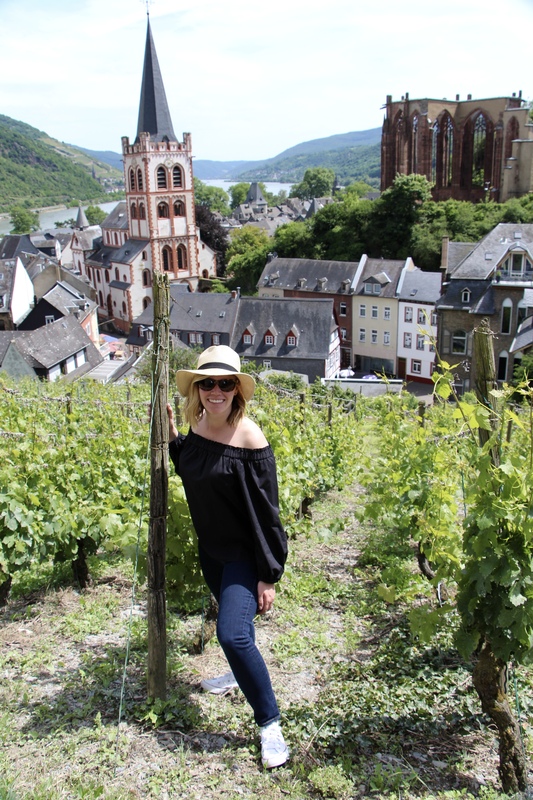 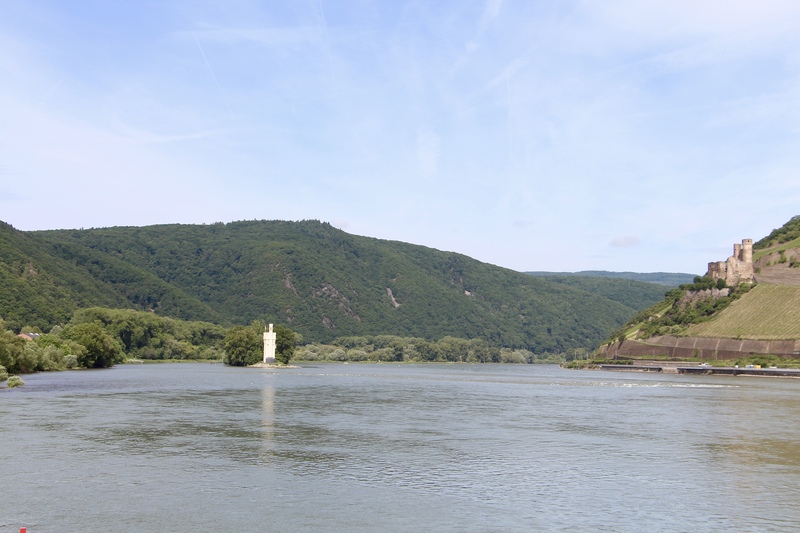 In the end, all the planning paid off – travelling on the ferry really was the best way to see the Upper Middle Rhine Valley – and did I mention they serve wine on the ferry boat?! 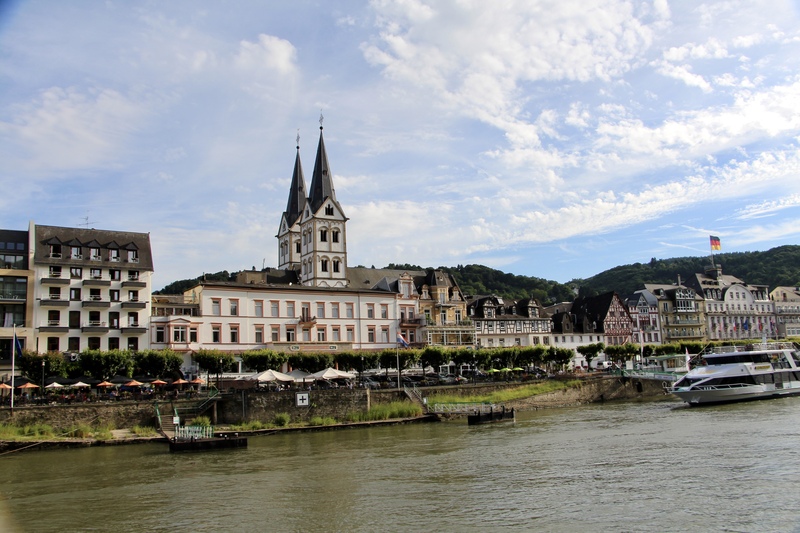 Bingen was a beautiful town on the Rhine River, and with a little help from our phones, we were able to easily locate the ferry dock and walk there from the train station. 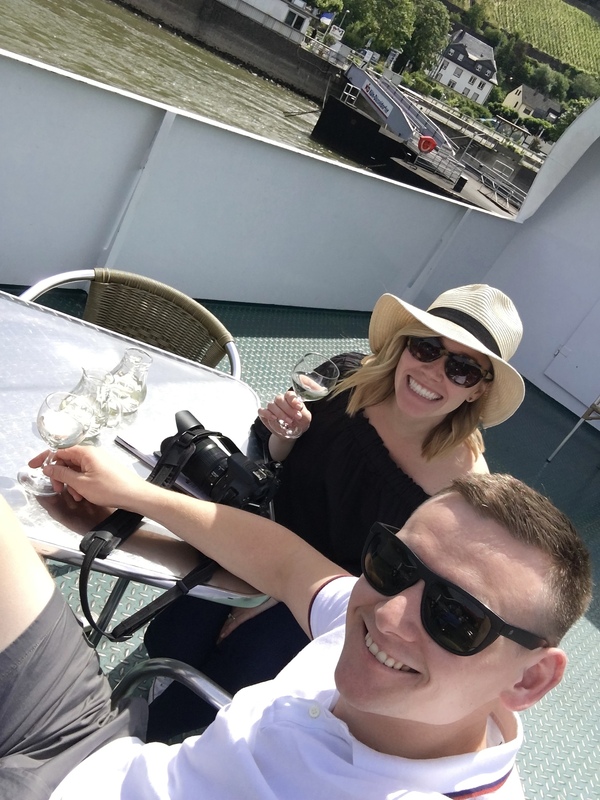 At the ferry dock, we purchased our ‘hop on, hop off’ KD ferry tickets for the day with no issue. 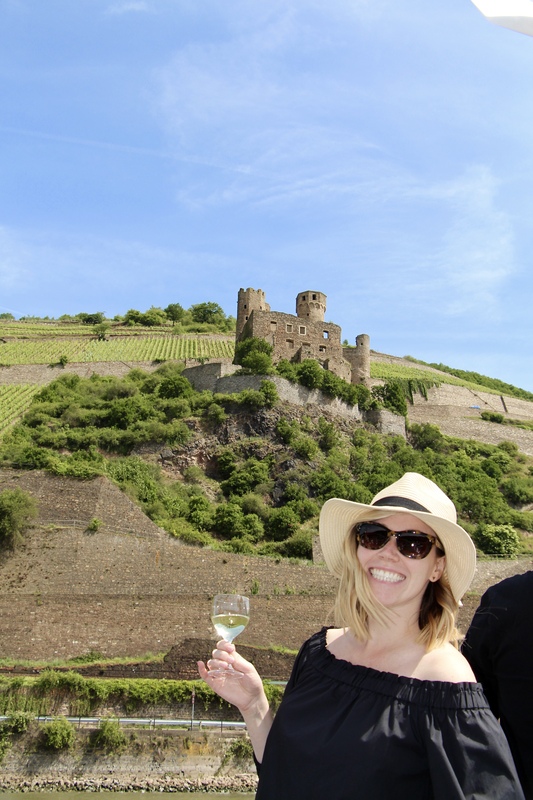 From Bingen, our day was filled with nothing but sunshine, castles, vineyards and wine. 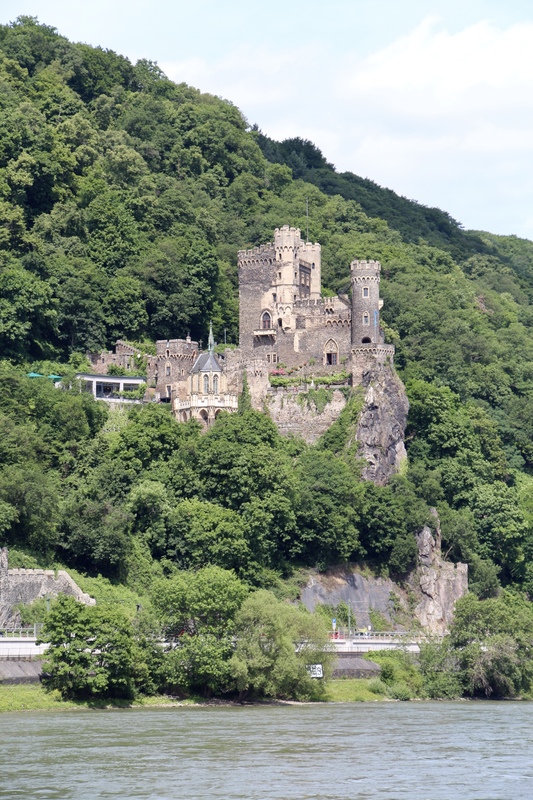 I’m serious when I say that there is literally a new castle or fortress to ‘ooh’ and ‘ahh’ at every five minutes. 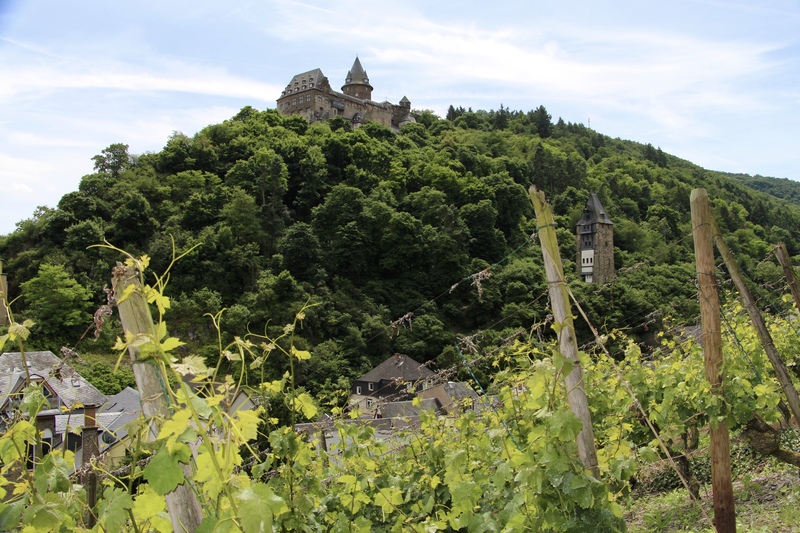 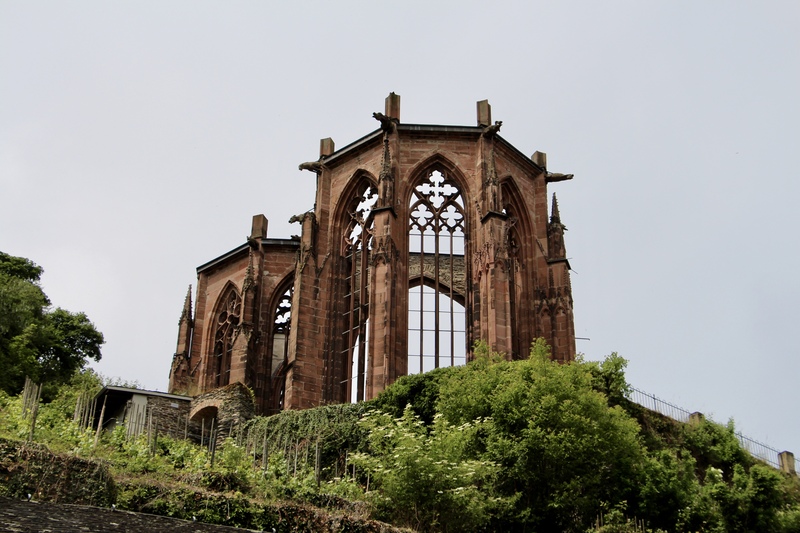 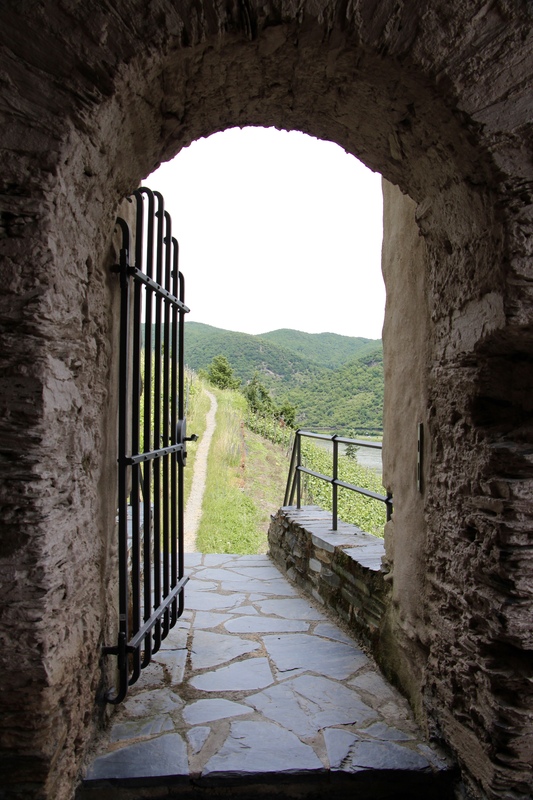 Between Bingen and our first planned stop, Bacharach, we sipped chilled, locally-produced Riesling and castle-watched. 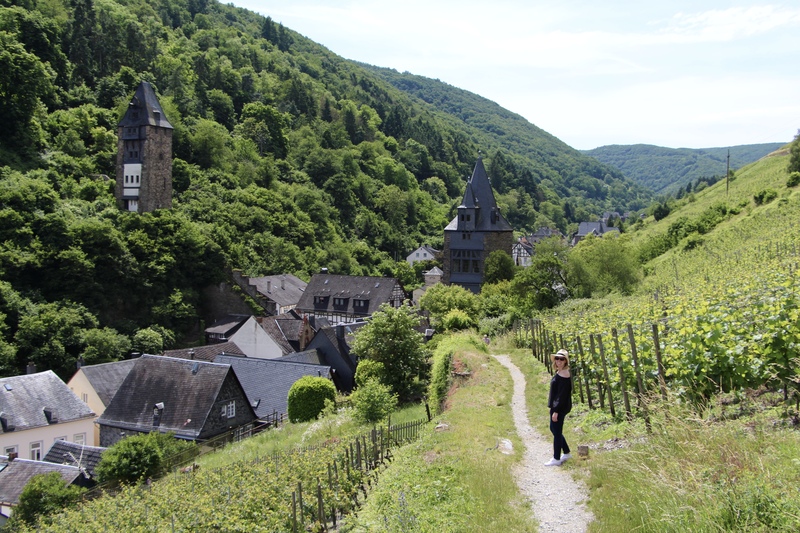 It was heaven. 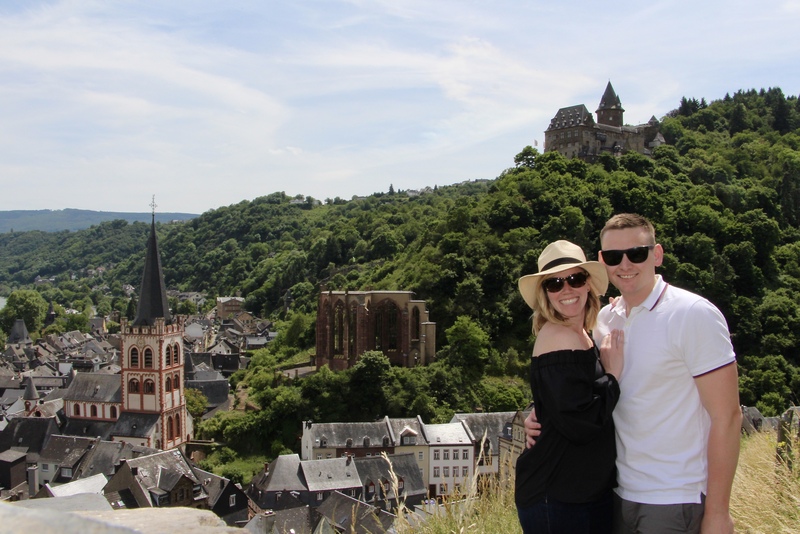 The town of Bacharach was picture-perfect. 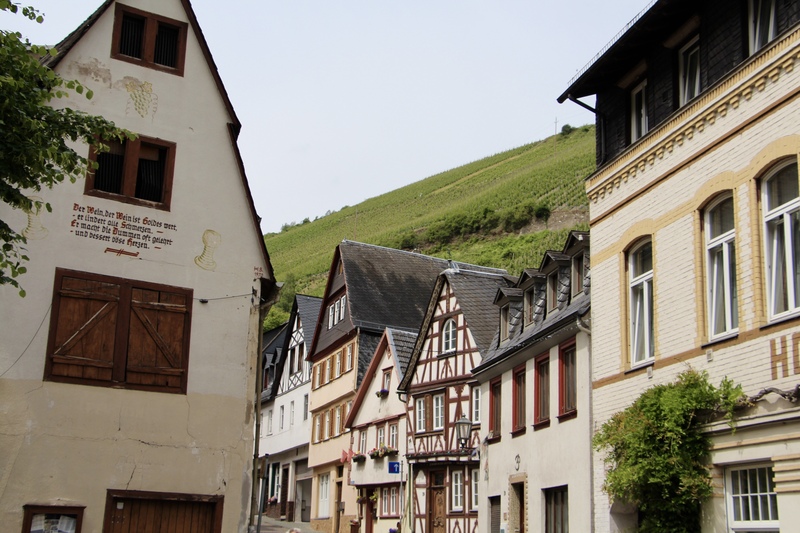 I lost my mind as we walked along the streets lined with quintessential German architecture. 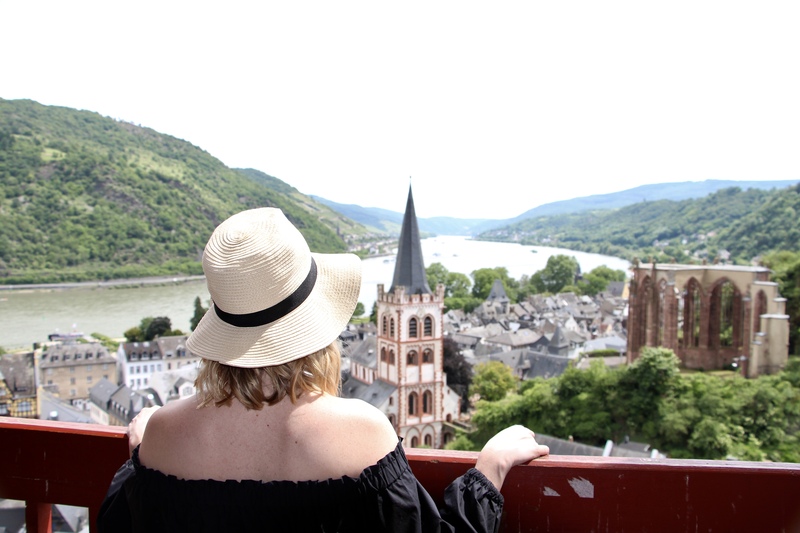 We found a lovely restaurant for lunch, and walked up to a lookout which allowed us to see over the town and up the river. 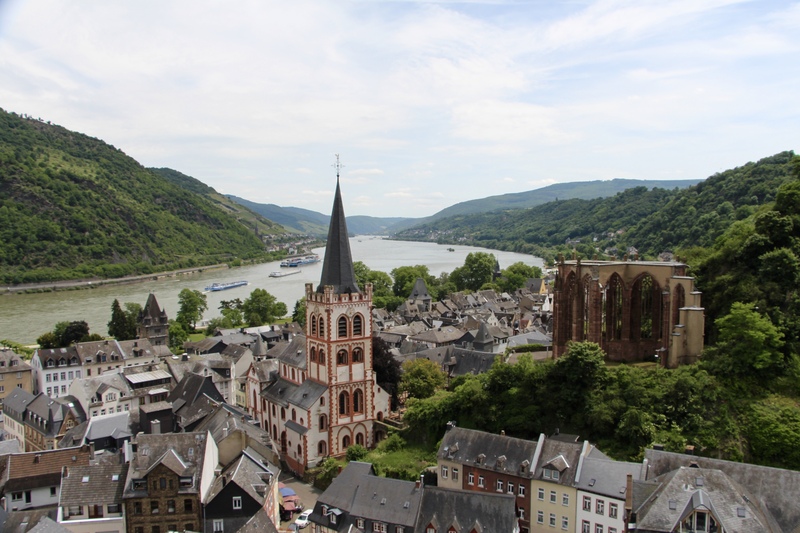 I’ll never forget the view, or Bacharach. 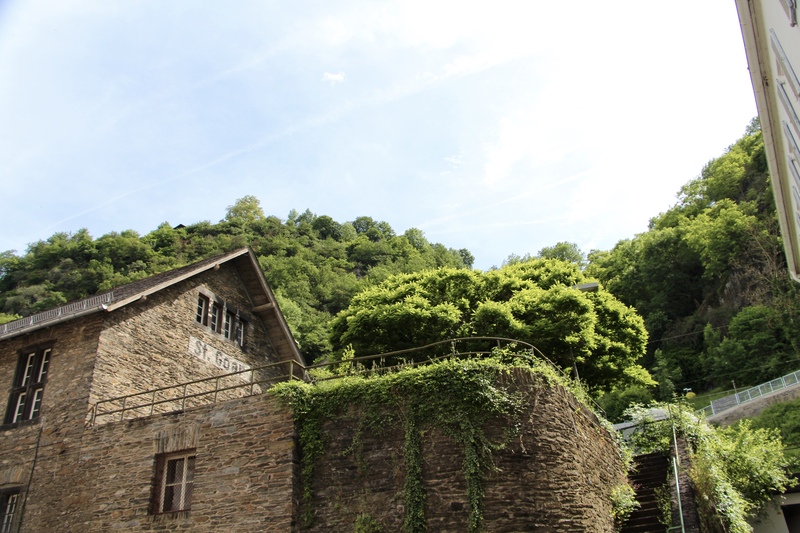 It’s beauty and charm leaves an everlasting impression. 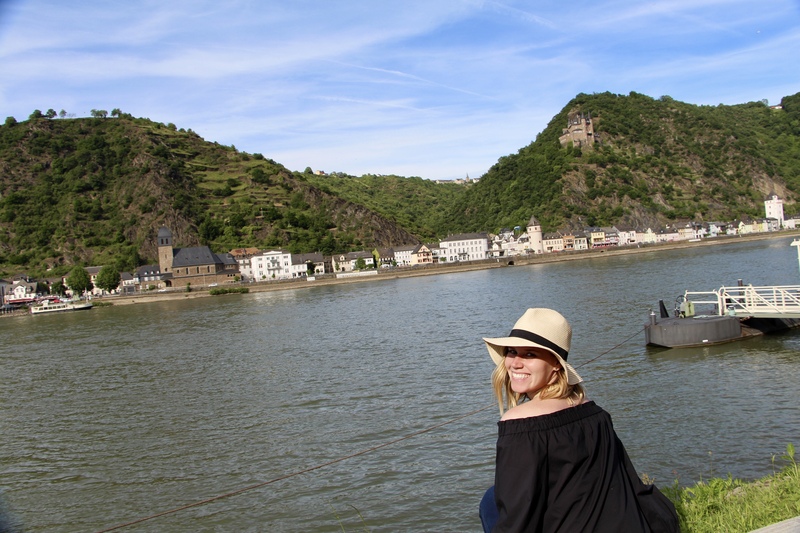 After three magical hours in Bacharach, we hopped back onto the KD Rhine ferry. 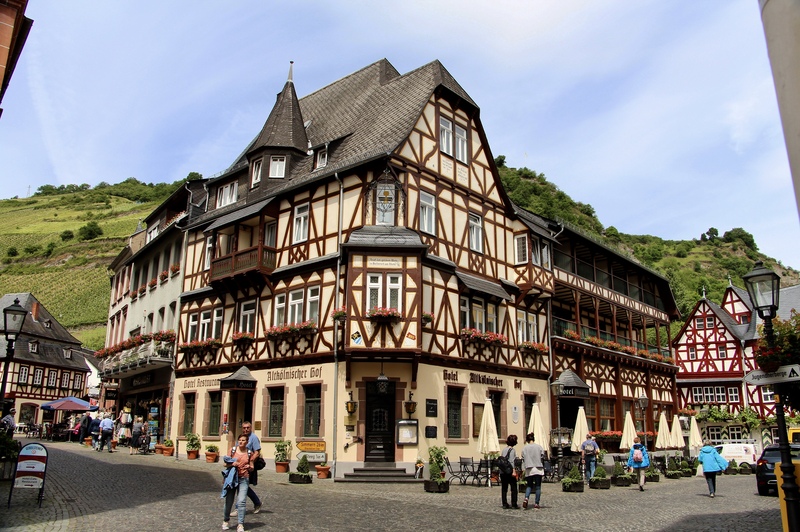 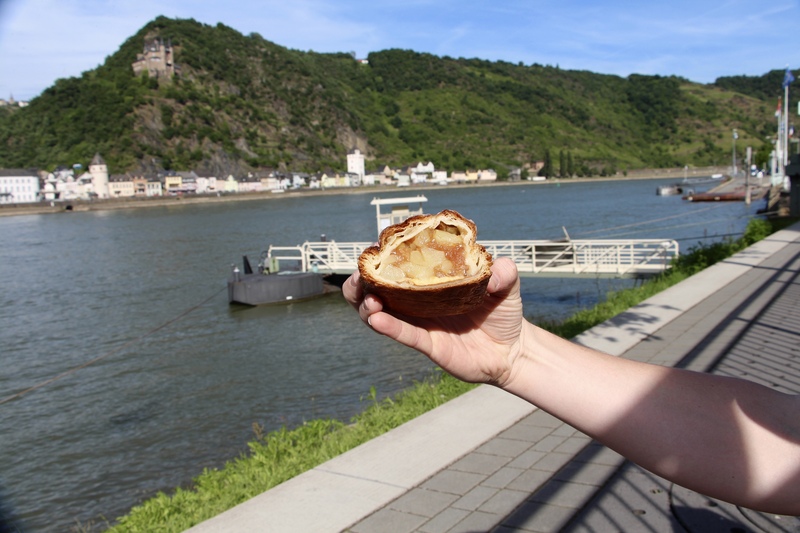 We drifted past beautiful towns and the infamous Loreley Rock to the town of St Goar, where we hopped off again to explore, have a few drinks, and where we found the most incredibly delicious apple strudel in the whole entire world. 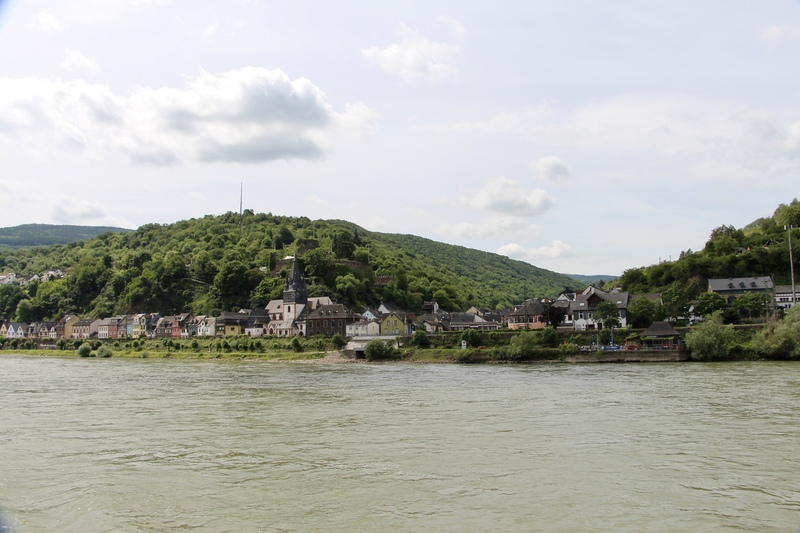 After almost two hours in St Goar, we hopped back on the last ferry and enjoyed a leisurely ride back to Koblenz. 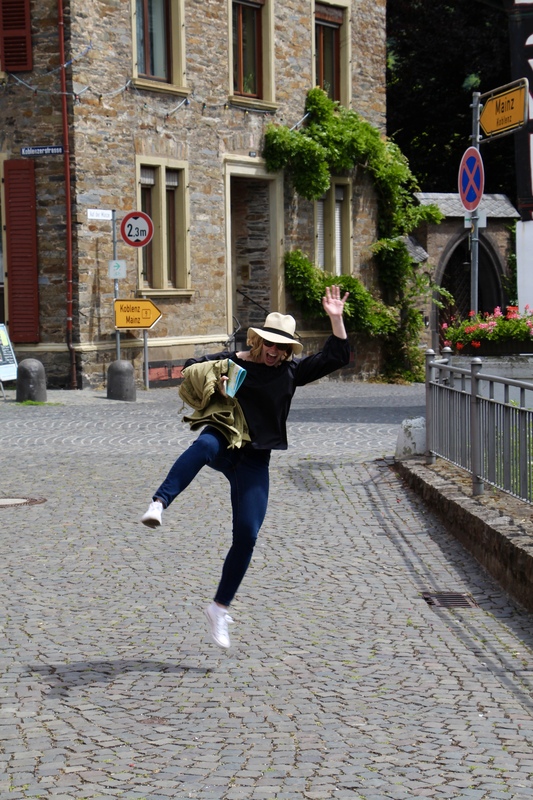 The day was an absolute highlight, and one we’ll talk about for a very long time. 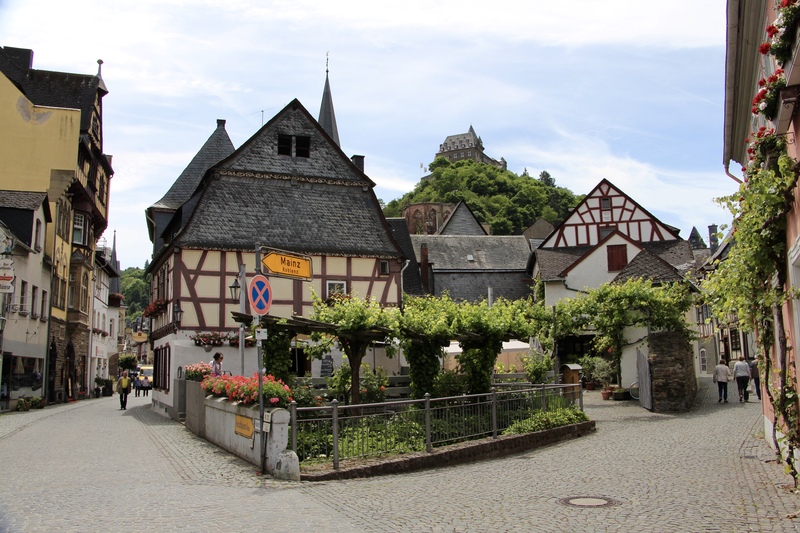 Always carry cash on you in Germany – especially in the smaller towns – many places you visit will only except cash. 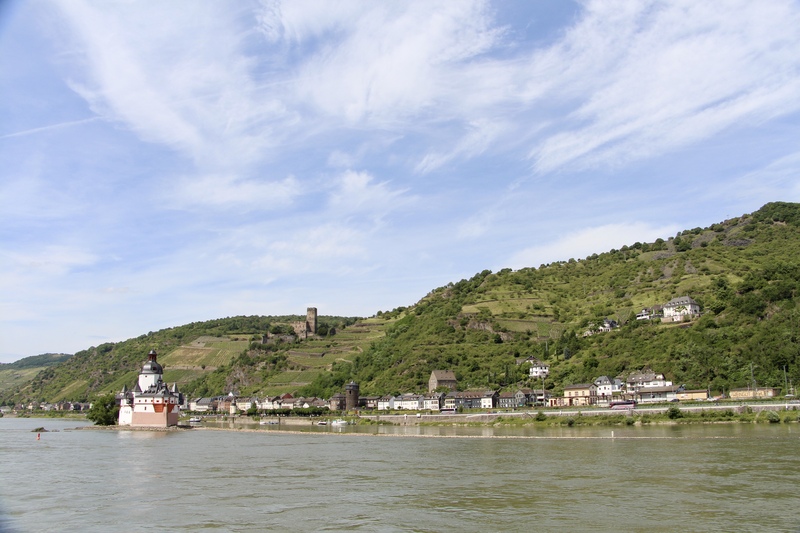 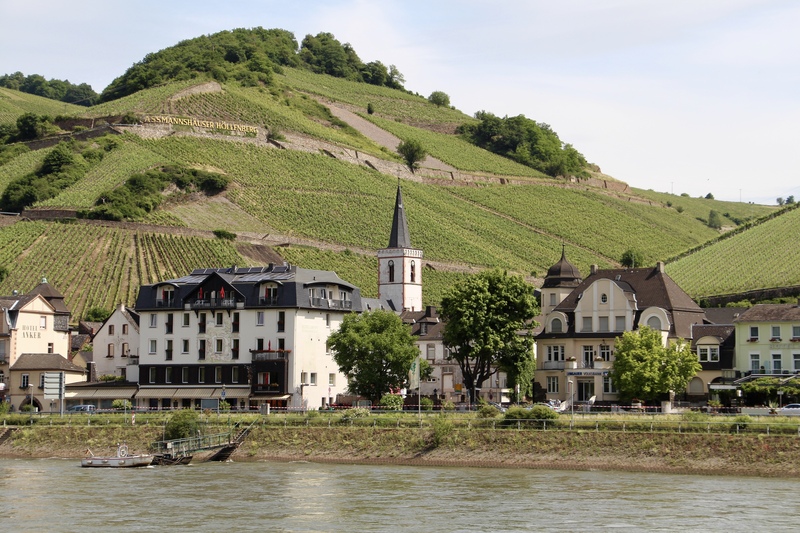 If you are comfortable bringing your bags with you on the ferry, you could plan a little differently and cover more of the Rhine River Valley by staying overnight is different towns along the river. 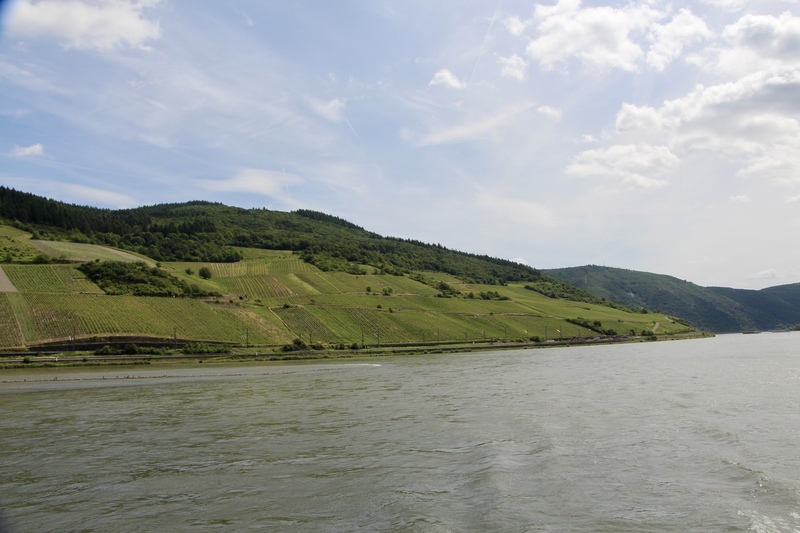 There is also a ferry that travels up the Mosel River, which is another beautiful area with castles, vineyards and beautiful views.